[S278] Marie Denbow, Stillborn Death Cerfiticate. 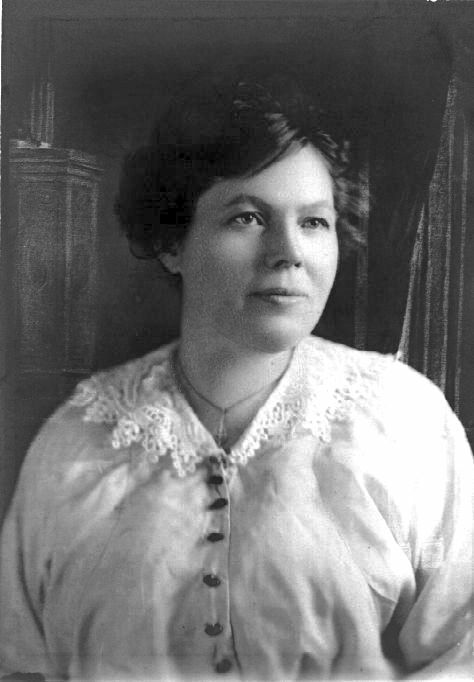 Ella Martha Jónasson was born on 11 March 1907 at Canada. She was also known as Ella Jonason. 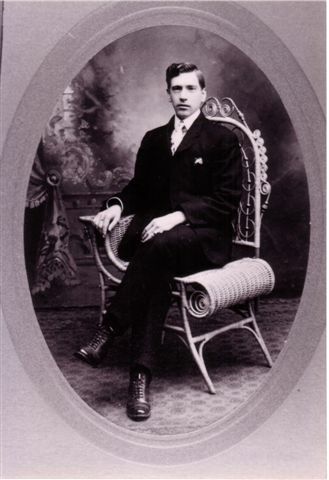 She married Edvard Hjálmar Björnson, son of Gunnar Björn Björnson and Ingibjörg Augustine Jónsdóttir, circa 1930 at Ediminton, Alberta, Canada. Her married name was Björnson. 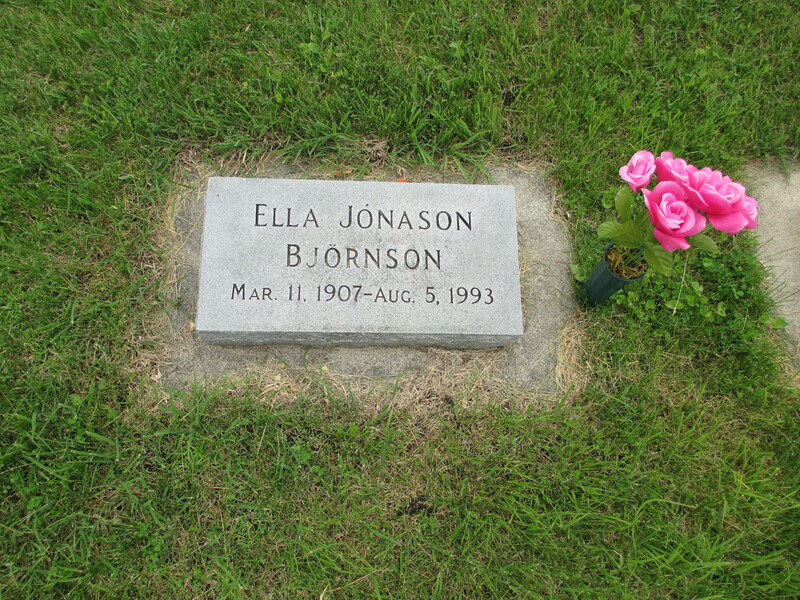 Ella Martha Jónasson died on 5 August 1993 at Minneapolis, Hennepin, Minnesota, United States, at age 86. Ingibjörg Augustine Jónsdóttir was born on 13 August 1878 at Hóll, Dalasysla, Hörthudalur, Iceland. 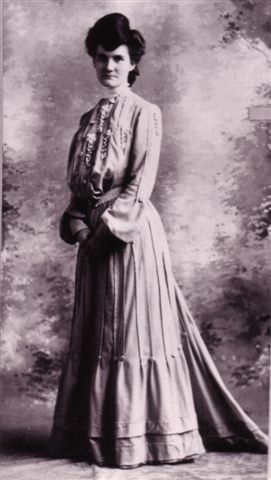 She immigrated in 1884 to Canada.2 She was also known as Hordal Or Hurdal.2 She married Gunnar Björn Björnson, son of Björn Björnsson and Kristín Benjamímsdóttir, on 29 March 1903 at Minneota, Lyon, Minnesota, USA.2 Her married name was Björnson. Ingibjörg Augustine Jónsdóttir died on 19 August 1949 at Minneapolis, Hennepin, Minnesota, USA, at age 71. She was buried at Minneota, Lyon, Minnesota, USA. [S116] Valdimar Björnsson, "My Parents." [S71] 1900 U.S. Census, http://www.ancestry.com, Bureau of the Census. Twelfth Census of the United States, 1900. Washington, D.C.: National Archives and Records Administration, 1900. T623, 1854 rolls., Center Twp, Monroe County, Ohio. Albert B. Smith married Mary A (?) circa 1865. Mary A (?) married Albert B. Smith circa 1865. As of circa 1865,her married name was Smith. William Jones King married Cordelia A. Hewitt, daughter of Thomas Hewitt and Sarah Ann Shoemaker, circa 1860.1 William Jones King was buried at Dunnstown Cemetery, Clinton, Pennsylvania, USA; This cemetery is right across the river from Lock Haven. Cordelia A. Hewitt married William Jones King, son of George Washington King and Catherine Bartholomew, circa 1860.1 As of circa 1860,her married name was King.1 Cordelia A. Hewitt was buried at Dunnstown Cemetery, Clinton, Pennsylvania, USA; This cemetery is right across the river from Lock Haven. George Washington King married Catherine Bartholomew. Catherine Bartholomew married George Washington King, son of Lt. William King and Martha Reeder. Her married name was King. Thomas Hewitt married Sarah Ann Shoemaker. Sarah Ann Shoemaker married Thomas Hewitt. Her married name was Hewitt. Martha Reeder married Lt. William King. Her married name was King.